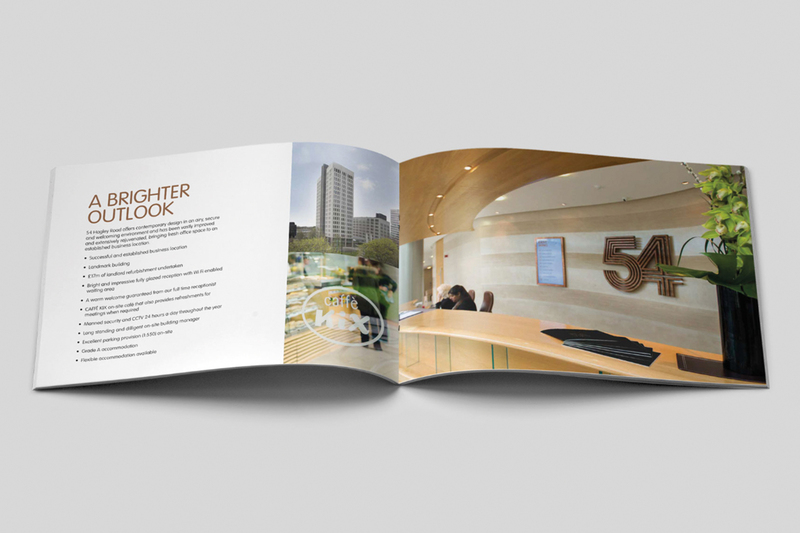 This Grade A office building in Birmingham required a premium brand with a complete suite of marketing materials. 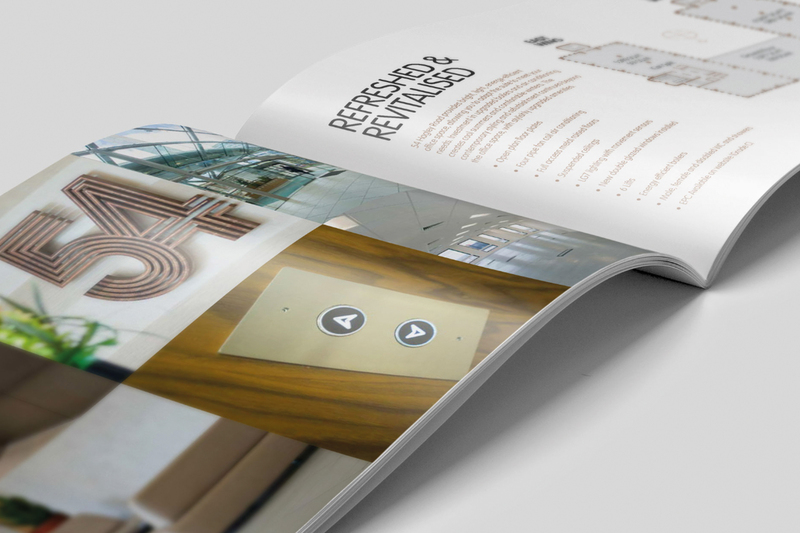 After a £17m refurbishment was undertaken, Identity Creative met key personnel including the developers and commercial agents in Edgbaston to understand the scope and main objectives of the marketing matrix. 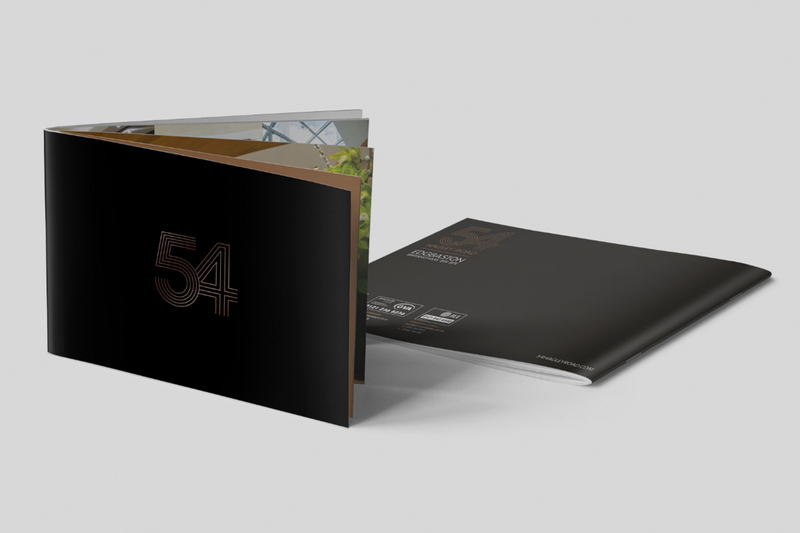 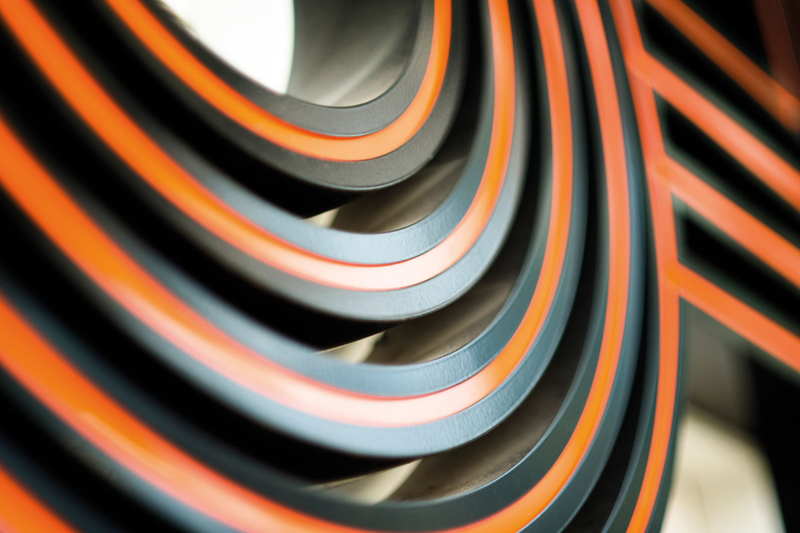 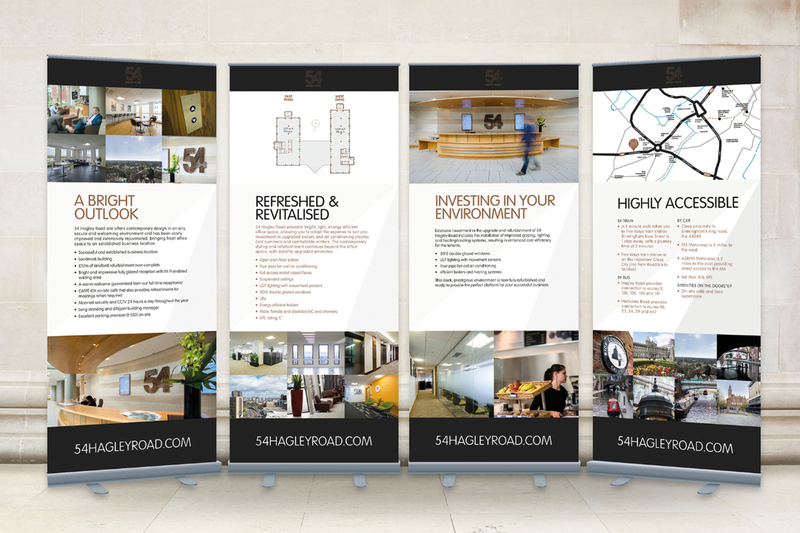 We then got to work on the creative for the printed and digital collateral. 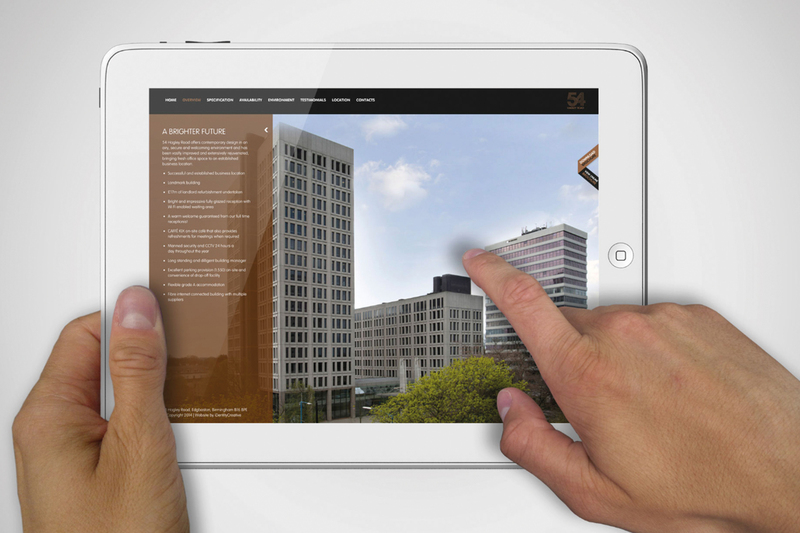 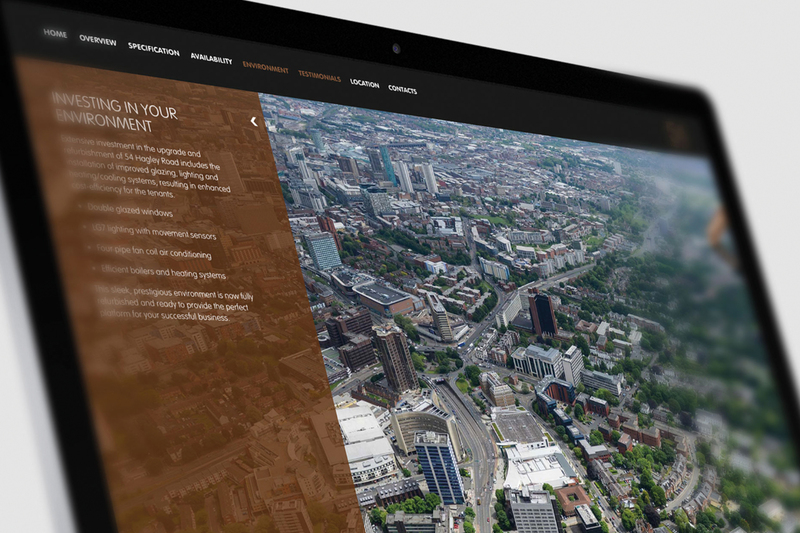 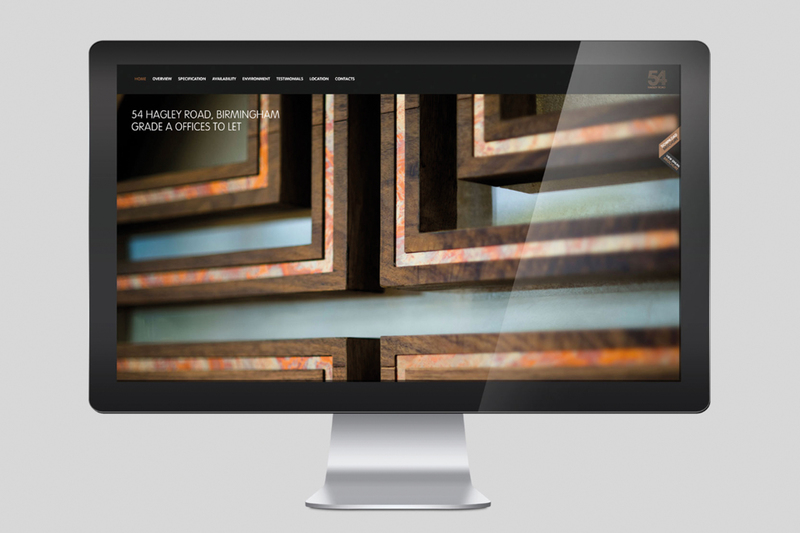 A premium brochure, website, marketing campaign was designed to fit the Grade A offices in Birmingham. 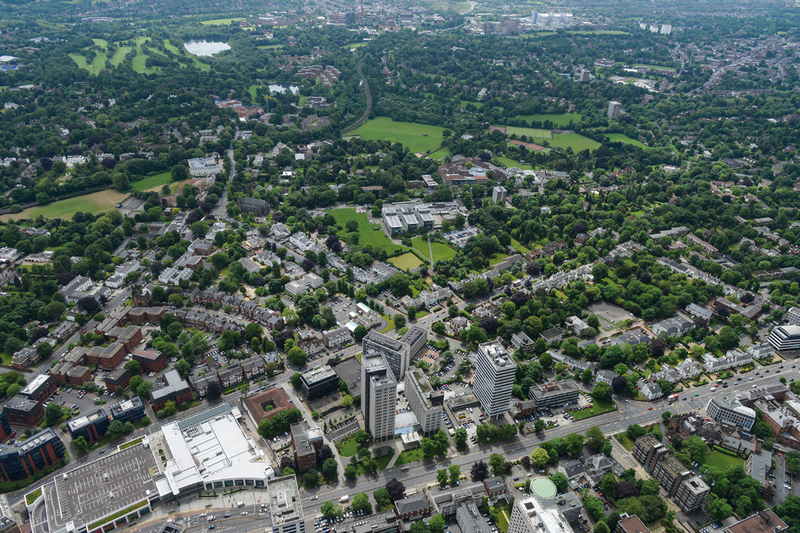 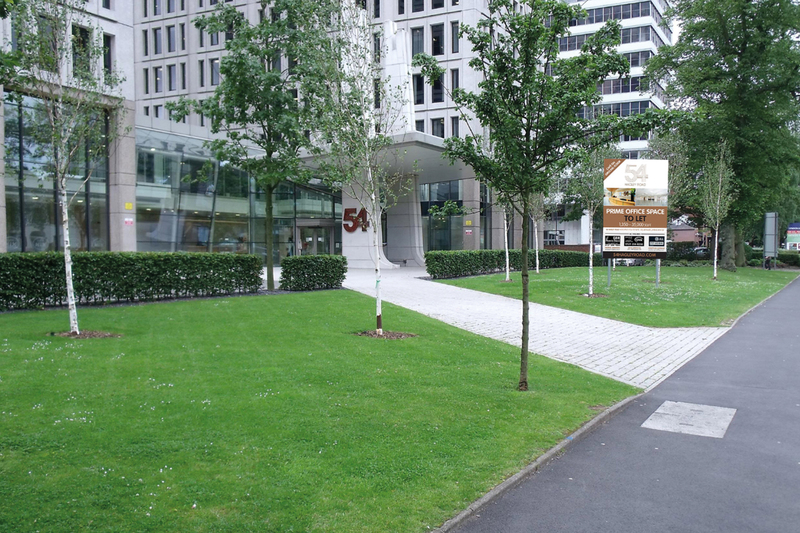 54 Hagley Road offers contemporary design in an airy, secure and welcoming environment and has been vastly improved and extensively rejuvenated, bringing fresh office space to an established business location. 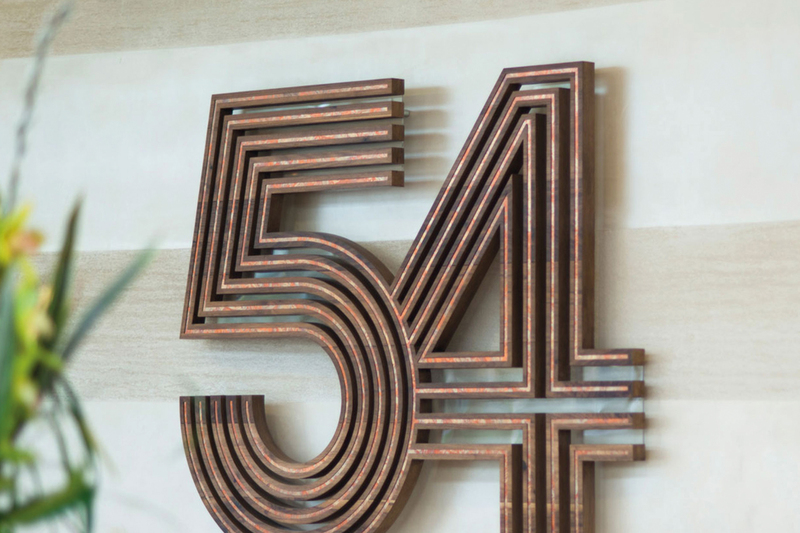 54 Hagley Road branding and signage by jdubbya.com.